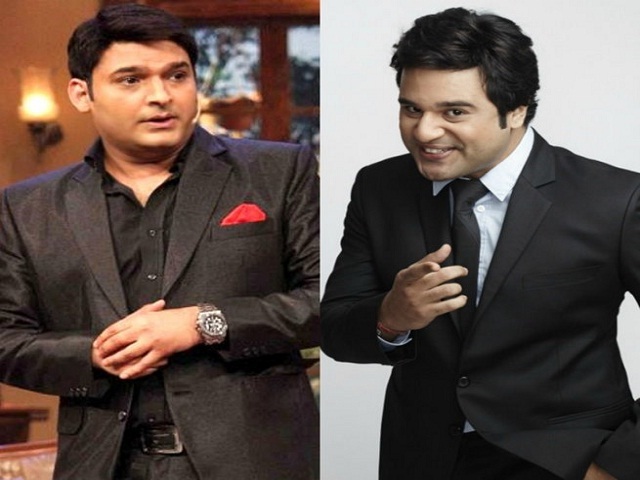 The great war between the two most famous Comedians, Kapil Sharma and Krushna Abhishek, is known to everyone. While Krishna has always voiced his opinion on this cold but Kapil has always chosen to keep numb on this topic but has taken a dig on Krishna on his show. The cold war had started way back from those days where Kapil Sharma Krushna Abhishek worked on Sony’s Comedy Circus. The competition in show entered their real life as well with turned a cold war into a nasty spat of words. But it seems that all these things are going to come to an end. Yes! That’s true, Krishna has expressed his desire to work with Kapil again. The fans love both the comedians. Therefore it would be a delight to watch them together.